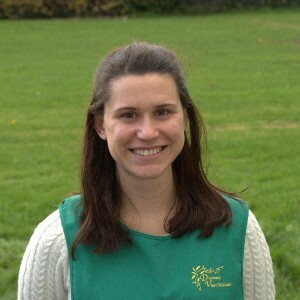 I have worked with children since 2007 and specialised in Early Years since 2009. I started working full time for Discovery vine as an apprentice and I completed a Level 3 in Childcare Learning and Development. Since then, I have completed a BA Honours Degree in Early Childhood Studies and gained Early Years Professional Status. 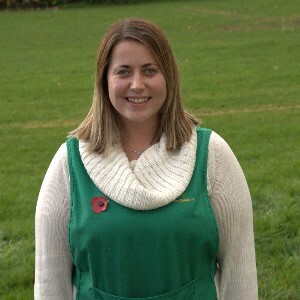 I am the setting manager at Longsands Pre-School, Before and After School Club and I love working with all age ranges. I am also the Special Educational Needs Co-ordinator and Nominated Officer for the setting. Over the years, I have attended a wide variety of courses to enhance my professional development and to help within the company. These courses range from Safeguarding; Paediatric First Aid; Autism in the Early Years and Speech and Language. I have two beautiful rabbits called Ralph and Barney; two gorgeous dogs called Jacko and Duke and two crazy cats called Kitty and Coco – Yes the house is like a zoo!! I love going on holiday and spending time in the sun. I also enjoy spending time with my friends and family; going shopping and enjoying a pamper or two. Community Primary School as an Early Years Practitioner. Over the years working with Discovery Vine, I have gained experience with children from a variety of ages and abilities. 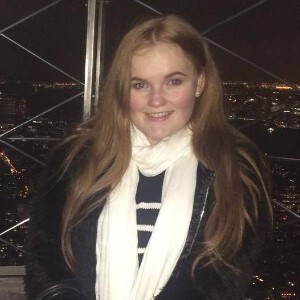 I have been on a selection of courses to receive additional training to gain the knowledge and experience required to cater for the needs of all the children who come into our care. I have a bearded dragon, a rabbit, 3 guinea pigs and 2 mice. I love being outside and enjoy anything to do with animals and nature. 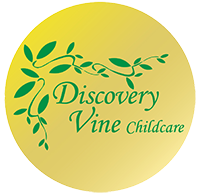 I joined Discovery Vine in 2006 whilst I was at university working towards a BA Honours degree in Primary Education. Since then I have also been awarded the Early Years Professional Status. Over the years I have completed many other training courses in order to further my personal & professional development. These range from Paediatric First Aid and Safeguarding Levels 1 & 2 to Early Talk Boost. 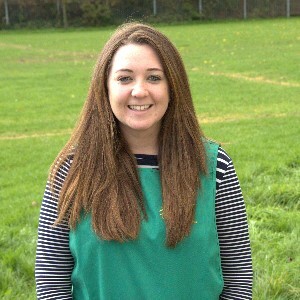 Throughout my time at Discovery Vine I have worked in all of the settings and gained experience of working in both Out of School clubs and Pre-Schools. I am now working part time for Discovery Vine across all the settings helping to evaluate and improve on the high quality of care we aim to provide . I have recently returned to work after having my first child. 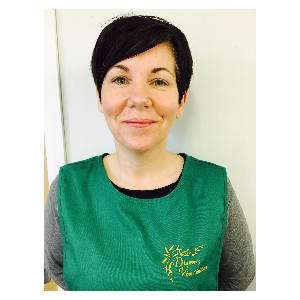 I have been been working at Discovery Vine since November 2015 in their breakfast, after school and holiday clubs. 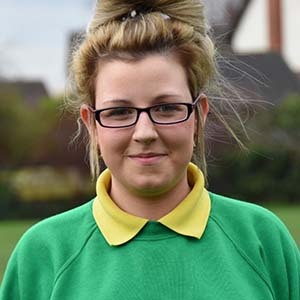 I am Level 3 qualified in Health and Social Care and I am currently working towards Level 3 in Play work. In the future, I would like to work in the Early Years sector. In my spare time, I love to shop! 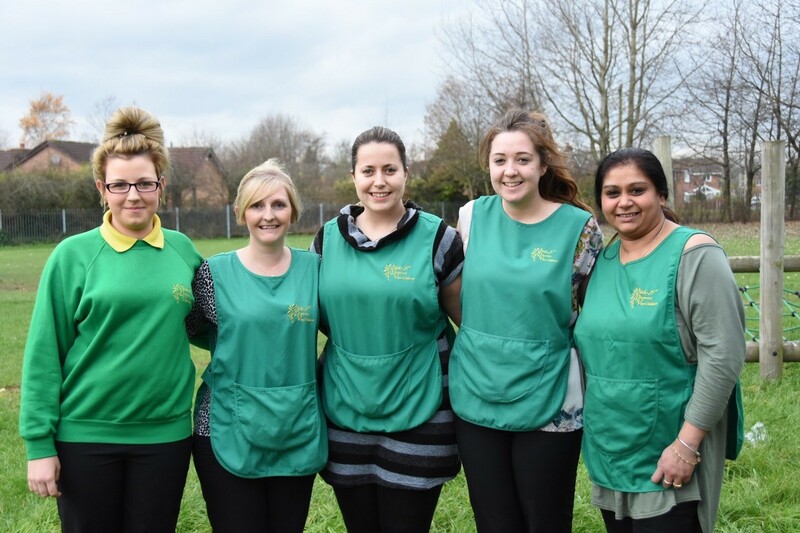 I have worked with children since 2003 when I left the Royal Air Force to become a nursery nurse after I achieved my Diploma in Child Day Care. 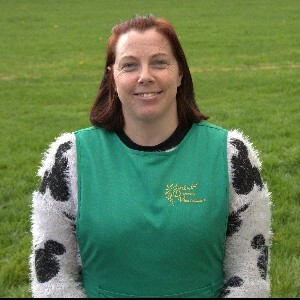 I worked at various nurseries & became a childminder in 2005. I enjoyed this very much but I missed working with large groups of children & other staff. 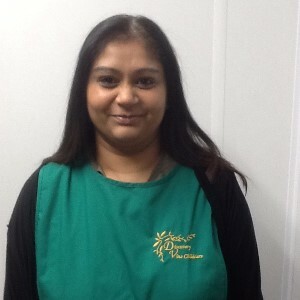 I went back to work in a nursery where I achieved an NVQ Level 3 in Children’s Care, Learning & Development. I have a daughter called Beth, I enjoy music, concerts, travelling, going to the cinema, socialising with friends, being pampered & I love supercars. I have driven a Lamborghini which was a wonderful experience & wish to drive other cars too. My dream is to one day go to New York & drive along route 66. I have been a room leader in a baby room and although I enjoyed this very much I wanted to expand my knowledge & experience by working with older children. I came to Longsands in September 2015 & I thoroughly enjoy it. 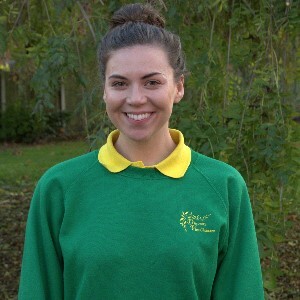 The children & staff are wonderful to work with & I will be furthering my knowledge in the upcoming future by studying for a Level 4 in Early Years. I hope to stay with Discovery Vine for a long time. I have been working with children of all ages since qualifying with a Btec Diploma in NNEB in 1991. 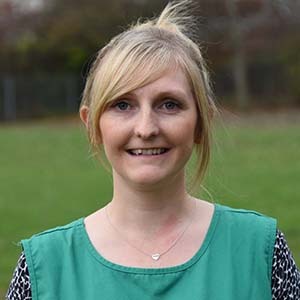 I re qualified in 2010 with Level 3 in Early Years and I have been working as a nursery nurse in a range of settings and schools. I am married and have 4 lovely children. In my spare time, I enjoy cooking and baking for my family and friends.